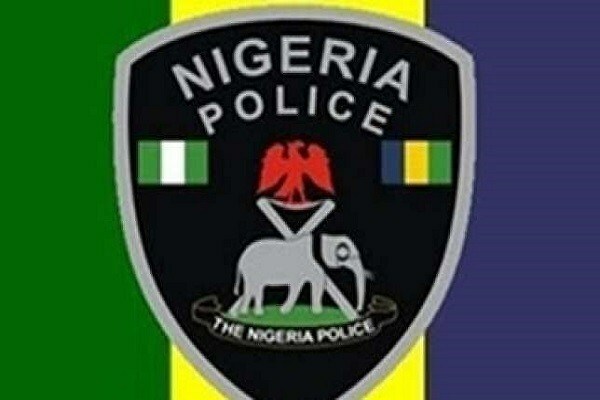 The Police in Anambra say they have arrested 151 suspected criminals and cultists following raids on criminal hideouts in the state. SP Haruna Mohammed, the Police Public Relations Officer (PPRO), Anambra State Command made this known in a statement issued on Tuesday in Awka. According to him, the police raid took place between April 1 and April 16, 2019, and the command recovered weapons and substances suspected to be cannabis sativa. He explained that the raid was part of the command’s strategy to stamp out cultism and ensure safety of lives and property in the state. “Between April 1 and April 16, the State Command has arrested 151 suspected cultists from various parts of the state. We arrested 16 suspected cultists at Okija, 12 arrested at Nanka, 11 suspects at Nkwelle and nine arrested at Ogidi area. Our men equally arrested eight suspects in Awka, 14 suspects from Ajali /Oko, 18 suspects were also caught from Enugwu Ukwu /Nimo/Nise, 12 suspects arrested at Fegge/Awada. The command also arrested 13 suspects from Inland Town in Onitsha, seven from Achalla, four suspects from Urum and three from Ogbunike while 15 were arrested at Amawbia and nine from Ukwulu /Ukpo respectively,” he added. Mohammed stated that some exhibits were recovered including three machetes, four axes, two berets and some quantities of dry leaves suspected to be cannabis sativa. He noted that out of the 151 suspects arrested, 40 suspects have confessed to the crimes and charged to courts, 62 suspects were screened and released. He said 20 suspects were underage and placed under supervision while 29 others are undergoing investigations. The command’s image maker appealed to the public to report any suspicious persons or movements to the nearest police station or call the emergency number 07039194332 for prompt response.